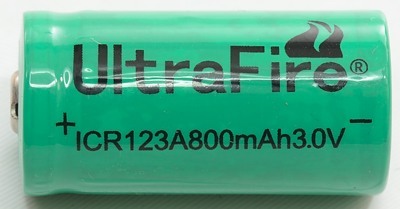 When I got the battery I wondered what it was, it is marked with ICR, this means LiCoO2 chemistry and the capacity must also be LiCoO2 to get anywhere near the rated capacity, but the text on the battery says charge to 3.6 volt and the specification says LiFePO4 (Letters for LiFePO4 is IFR). 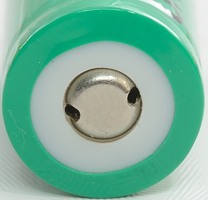 The testing shows it is a LiFePO4 battery. 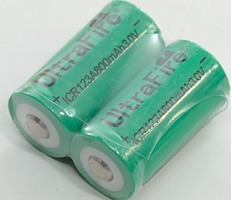 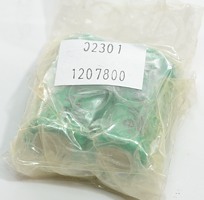 Note: CR123 size is the same as 16340 size, i.e. 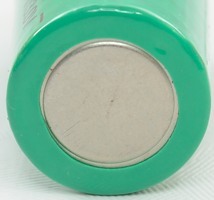 this battery can also be called a 16340 battery. 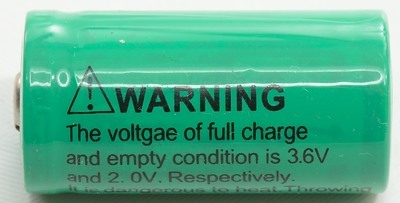 I am not impressed with the spelling. 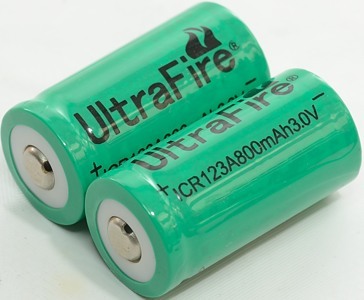 The actual capacity is way below the rated capacity and due to the LiFePO4 chemistry the voltage is about 3 volt. 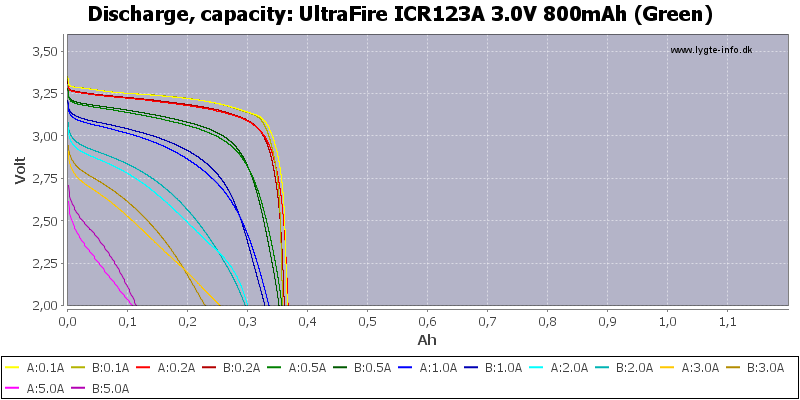 Do not expect 16340 sized LiFePO4 to have much more than this capacity. 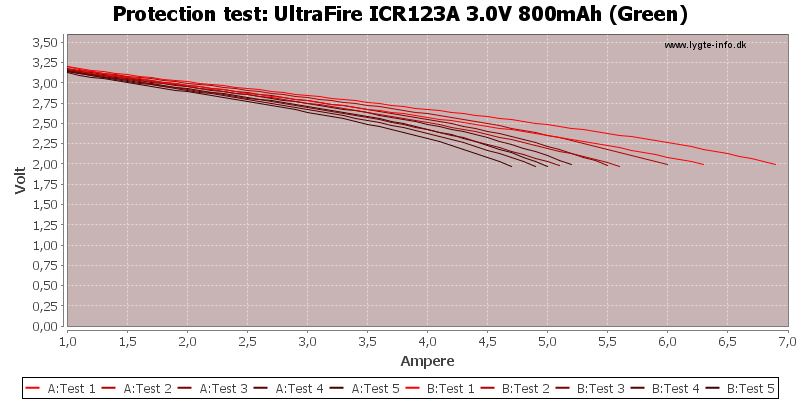 On the charge curve it is very easy to reconize a LiFePO4 chemistry, the voltage drops from 3.6 to 3.4 volt when charging is terminated. 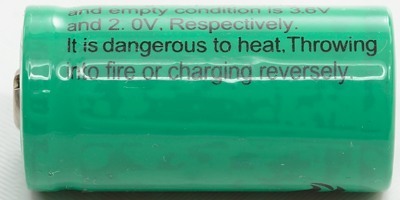 I do not like the wrong markings on the cell (i.e. 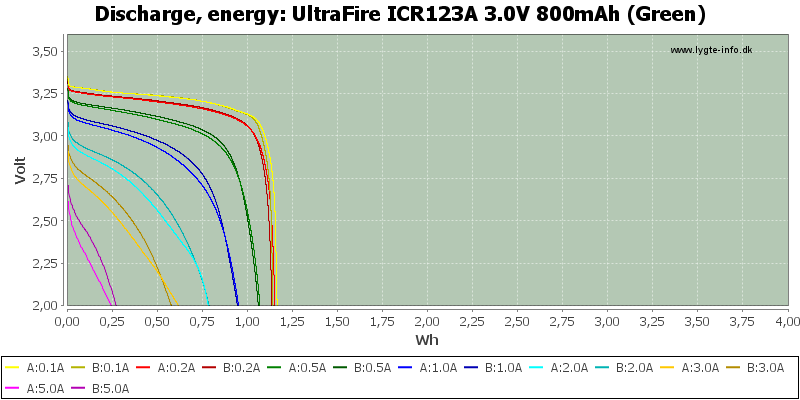 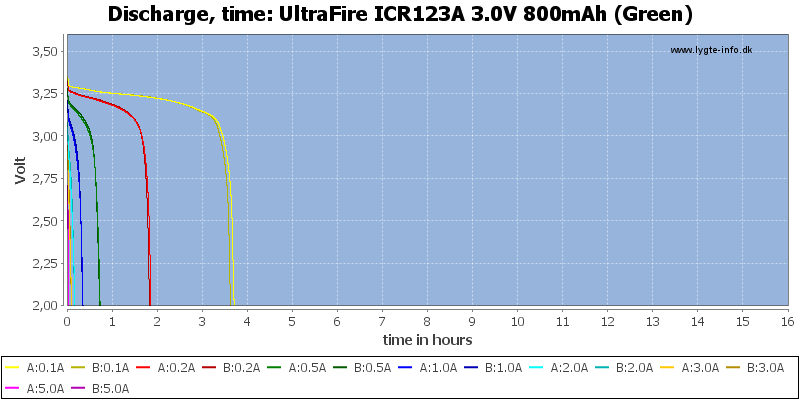 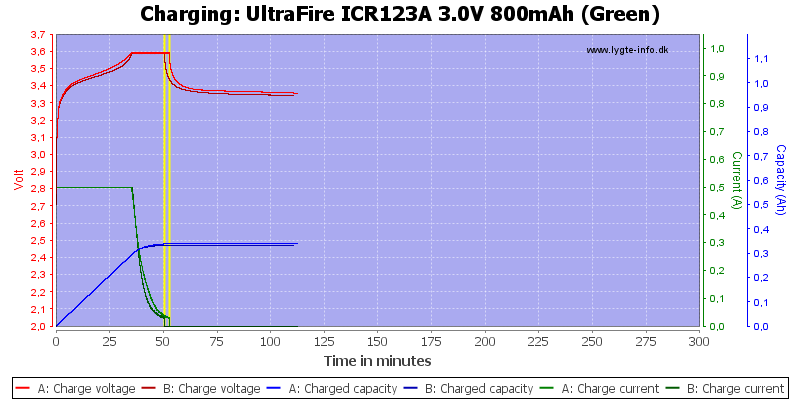 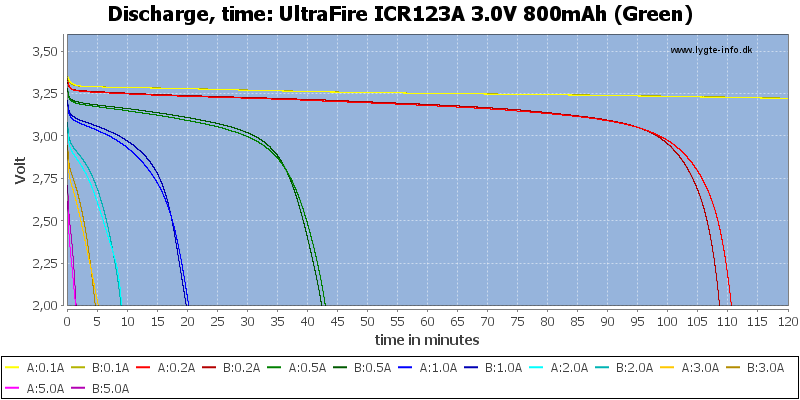 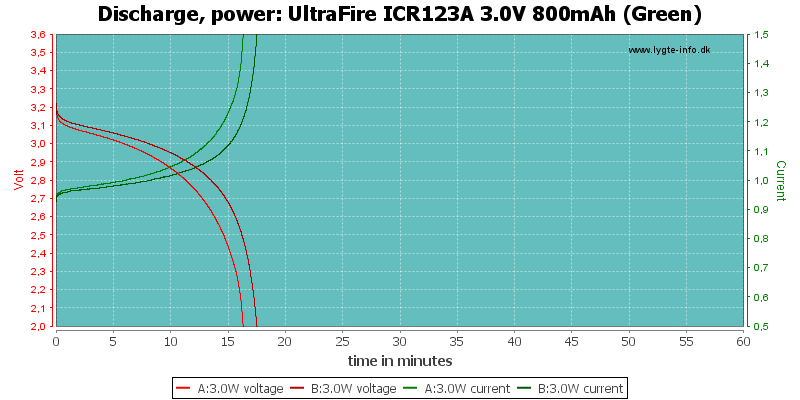 ICR) and the overstated capacity, the actual performance is average for this type of cell.